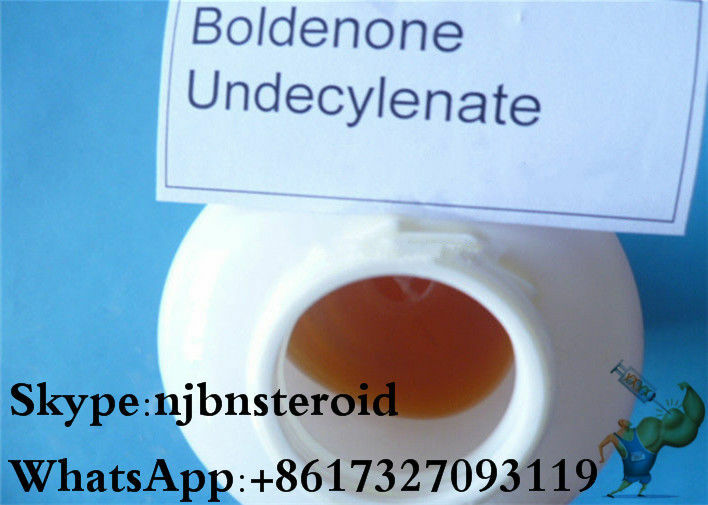 Usage : Can be used as pharmaceutical intermediates and anabolic steroids,The activity of boldenone is mainly anabolic, with a low androgenic potency.Boldenone will increase nitrogen retention, protein synthesis, increases appetite and stimulates the release of erythropoietin in the kidneys. 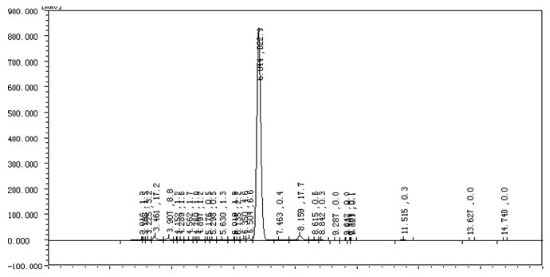 Boldenone was synthesized in an attempt to create a long-acting injectable methandrostenolone (Dianabol),for androgen deficiency disorders. Boldenone acts similar to methandrostenolone with less adverse androgenic effects. 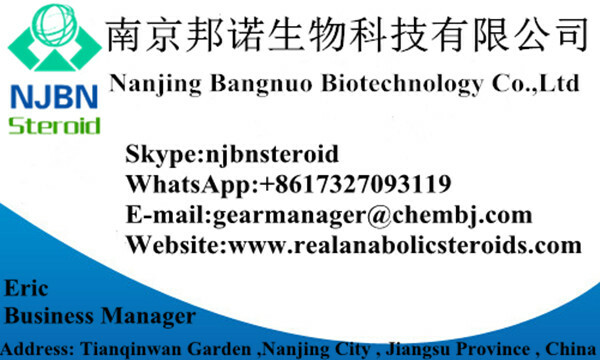 It has a very long half-life, and can show up on a steroid test for up to 5 months, due to the long undecylenate ester attached to the parent steroid. Trace amounts of the drug can easily be detected for months after discontinued use. 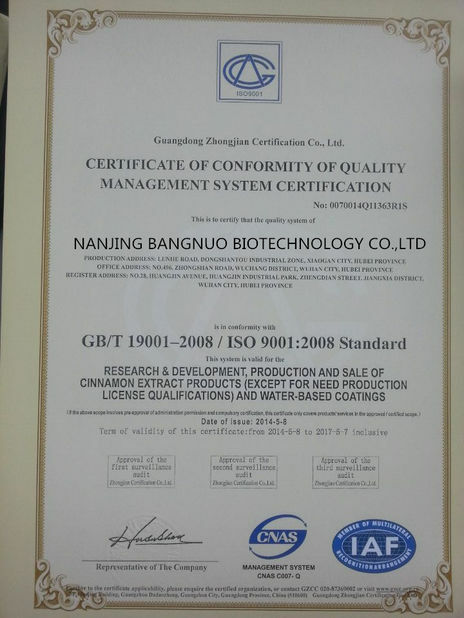 Good Boldenone undecanoate/Equipoise/Ganabol/ Equigan/Ultragan/CAS No: 13103-34-9. Presently, for the most part there is little specific reason to use Equipoise in an anabolic steroid cycle. 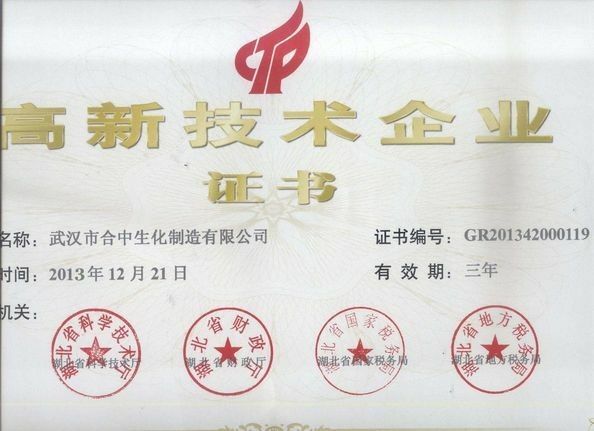 There is nothing that it does anabolically that Masteron, Primobolan, Deca, or trenbolone will not do. In terms of side effects, likewise it has no advantage over Masteron or Primobolan, unless one desires the occasional side effect of increased appetite, or the side effect of its moderate conversion to estrogen.